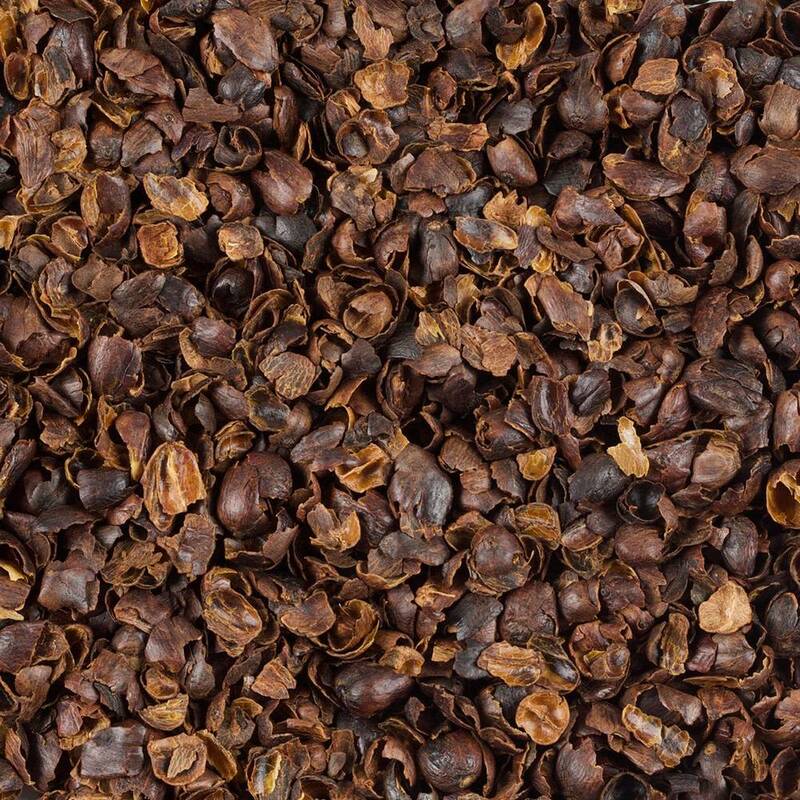 Cascara - bark of the coffee tree cherries - Monsieur T.
This is the new sensation in the world of brews (yes, this is a hectic world full of twists and turns), Cascara is the bark of the coffee tree cherries. It contains caffeine and does not have the mitigating effects of Camellia Sinensis found in tea. It doesn't compare to a double espresso, but it’ll wake you up. Therefore, it’s a stimulating brew, halfway between tea and coffee. Interestingly enough; it doesn’t taste like coffee, but rather cherries and raisins. Perfect for those who do not like the bitterness of coffee, but still want to get energized.